U-Nails, also known as nail turf, artificial turf for professional fixed, or fixed construction. 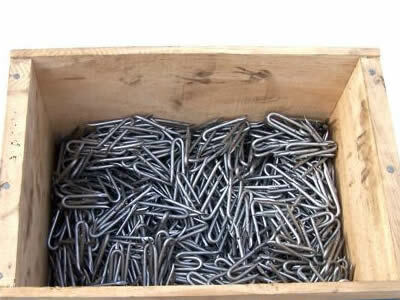 General shape can be divided into: round U-nails, square head U-nails, G-type turf nail. Length is measured from the point to the underside of loop. l Packing: 50LBS/carton, 48 cartons onto a pallet. 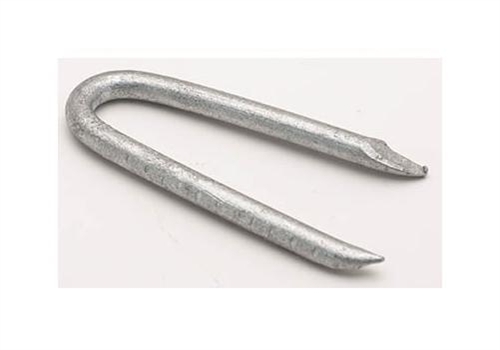 Looking for ideal Fence Staple U Nails Manufacturer & supplier ? We have a wide selection at great prices to help you get creative. 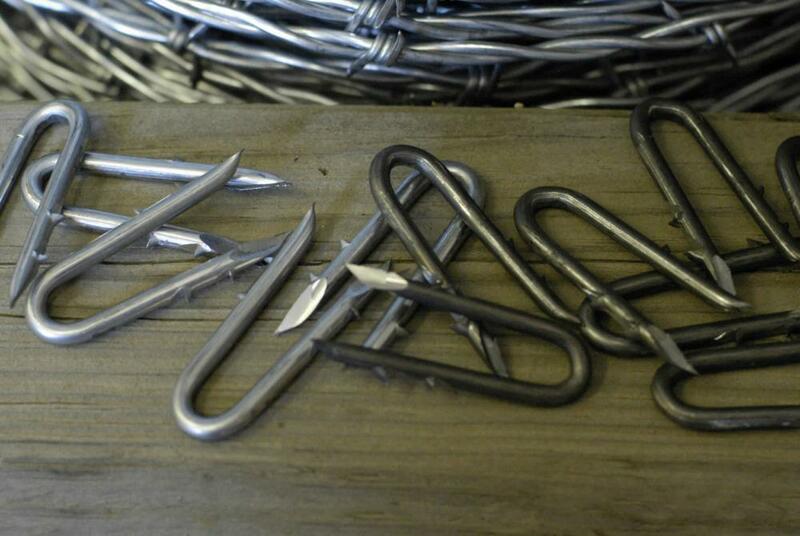 All the U Shaped Nails are quality guaranteed. 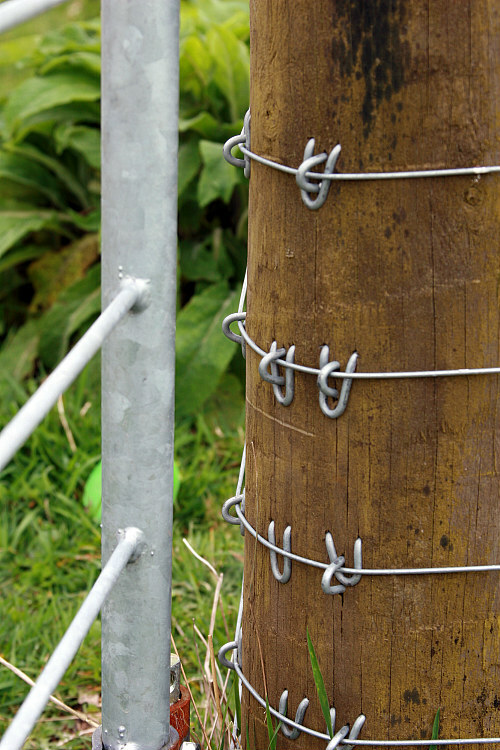 We are China Origin Factory of Galvanized Fencing U Type Nail. If you have any question, please feel free to contact us.